SKU: WS296-9X12. 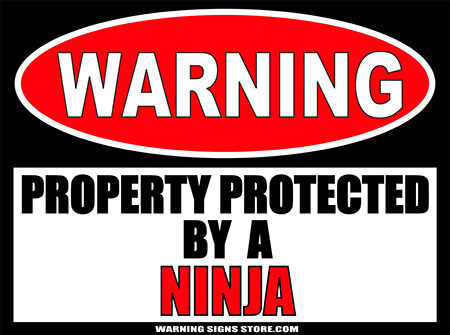 Categories: Martial Arts, Martial Arts, Novelty Signs, Warning Signs. 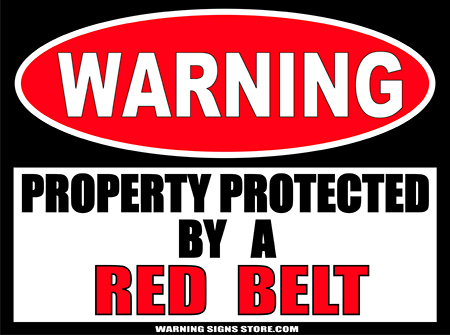 Tags: Red Belt, Warning Signs. You or your favorite martial arts student have graduated to the Red belt! Congratulations! Some say Red signifies the setting sun and the end of the first phase, and you or your student is on their way to great things! This large poster-sized sticker is a great way to commemorate the advancement and makes a great gift. 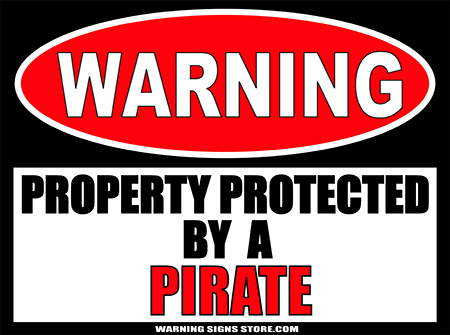 This sticker measures out to approximately 9″ x 12″. It is printed in a glossy finish with eco-friendly inks on a premium vinyl polymer. Our inks are UV resistant and designed to last 7-10 years, indoors or out.